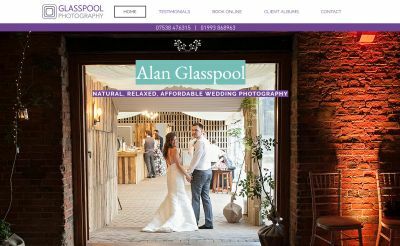 I'm an experienced photographer based in Oxfordshire. I focus mainly on wedding photography, but I have previously worked in portraiture and undertaken a large amount of corporate stock photography. I have over 10 years of experience in creative photography, focussing on wedding photography since 2011. I am passionate about capturing natural, relaxed images with a creative twist sometimes. I offer affordable wedding photography in Oxfordshire, Gloucestershire, Buckinghamshire, Warwickshire, and Berkshire as well as London.